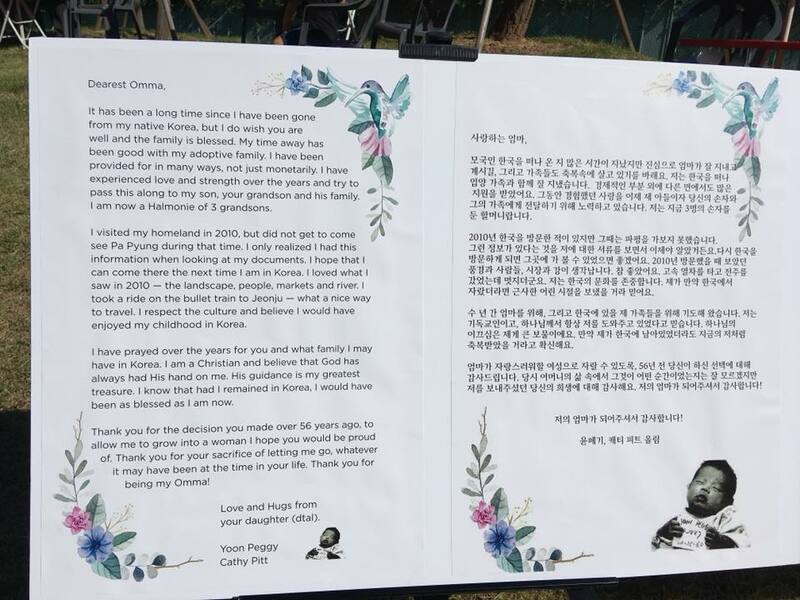 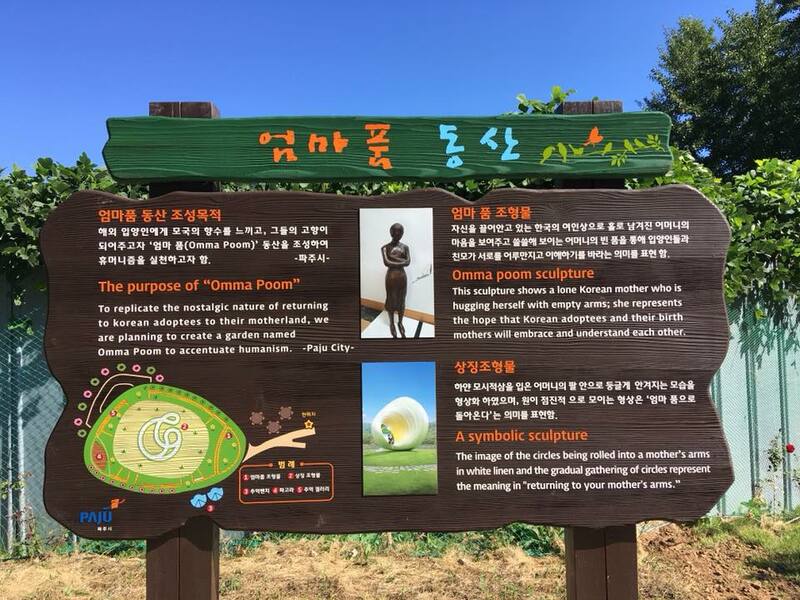 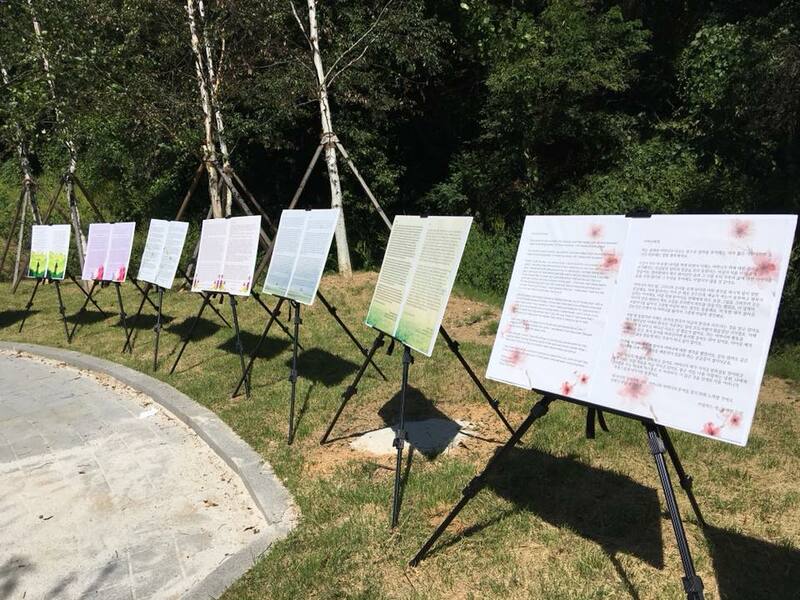 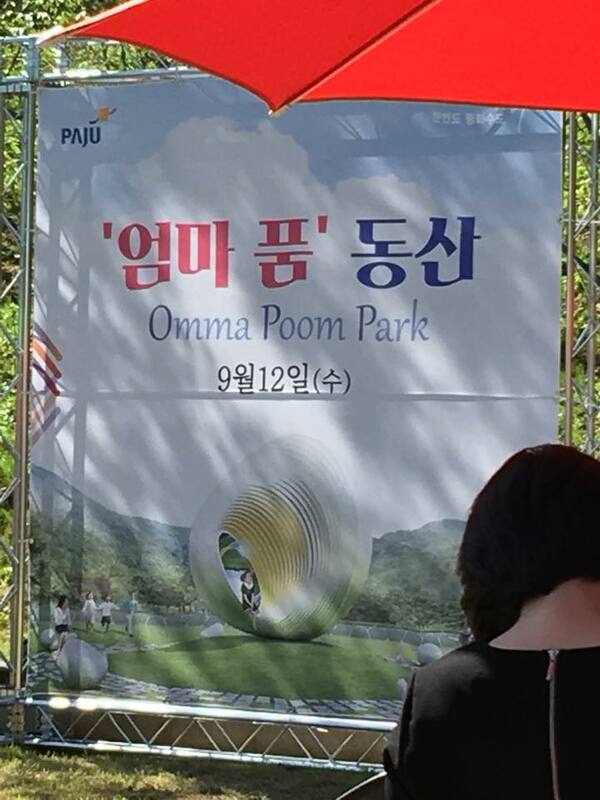 It was a beautiful day in Paju City, when the opening ceremony and dedication for the Omma Poom Park commenced. 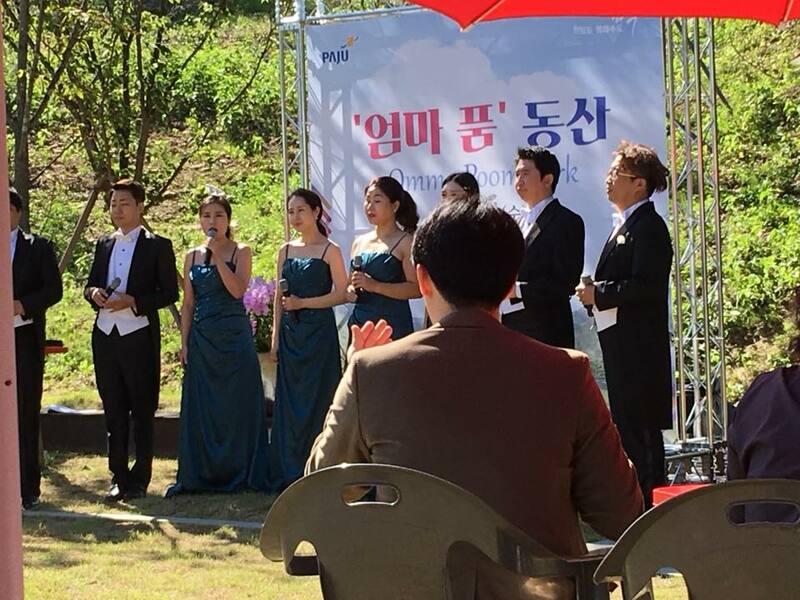 Local city and government officials were on hand to observe and present several awards, including recognition of Me and Korea founder Minyoung Kim for her vision, dedication and work for the park project, as well as local adoptee Lowell-Rojon’s father, for his dedication and service in the Korean War, and for adopting four Korean adoptees. 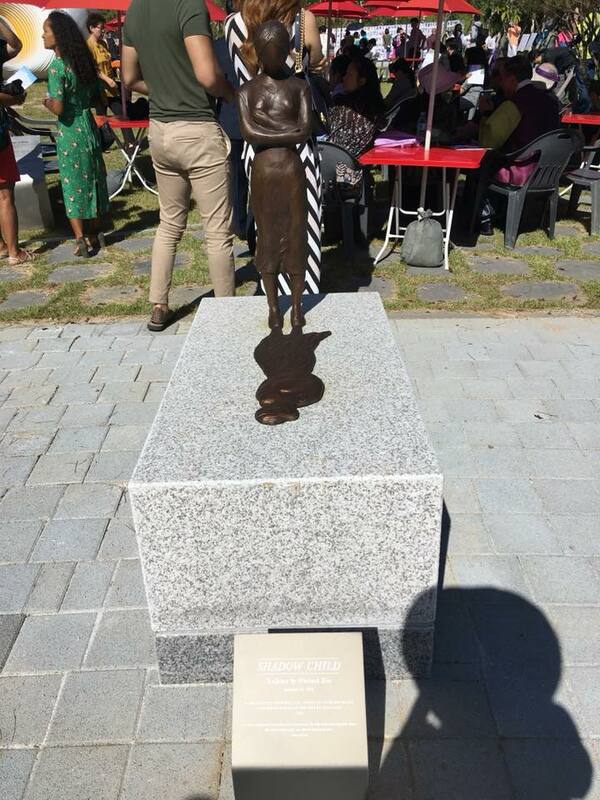 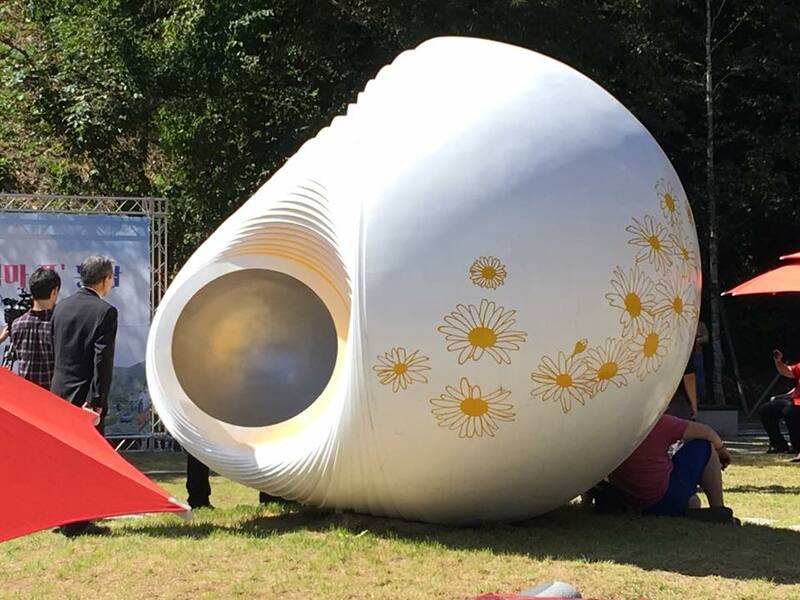 Renowned artist Wonsook Kim, who created and donated her bronze work “The Shadow Child” to the park, spoke of her experience in the concept and creation of the piece. 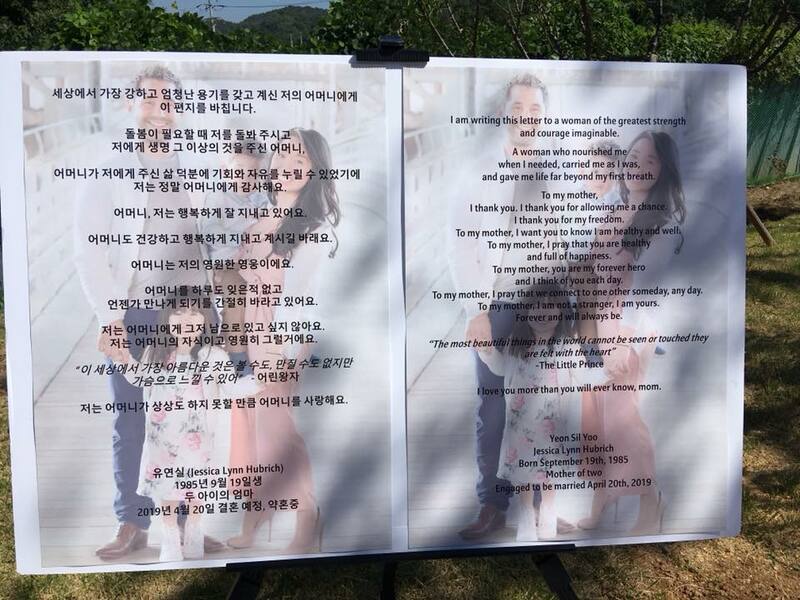 Kim is also the wife of adoptee Thomas Park Clement. 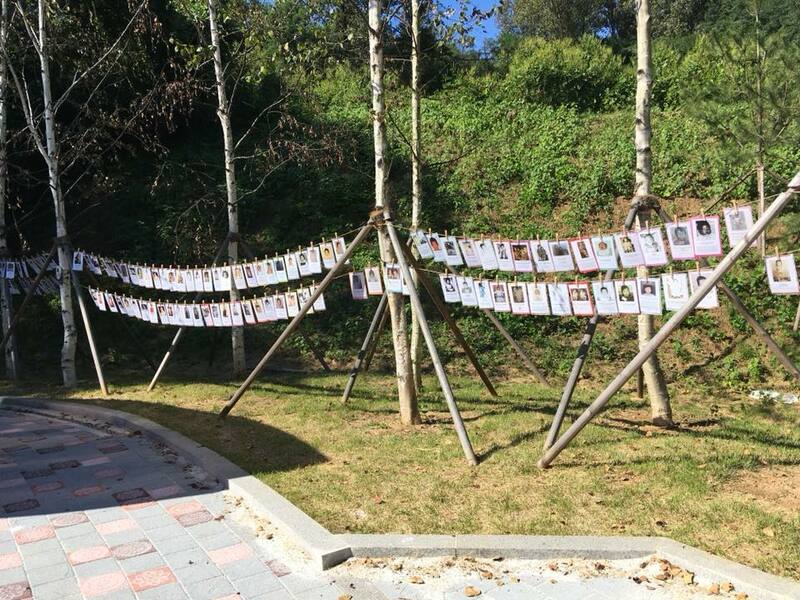 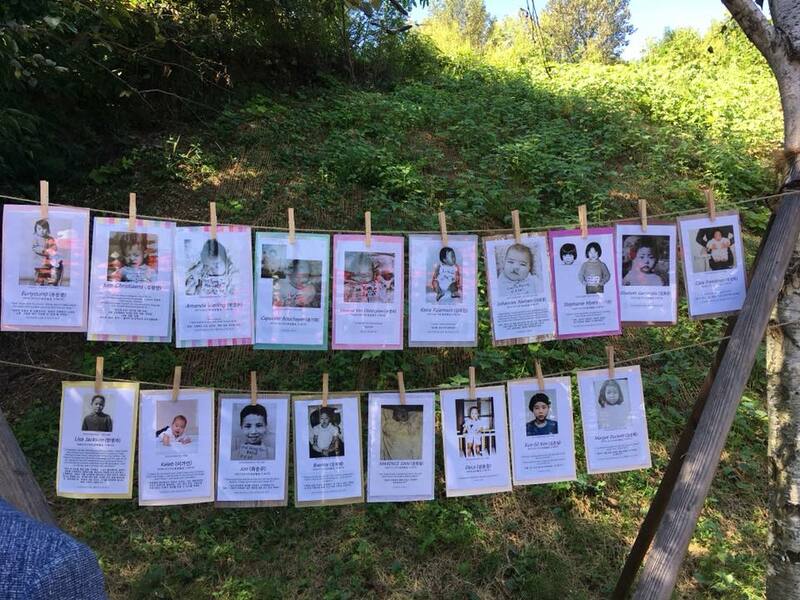 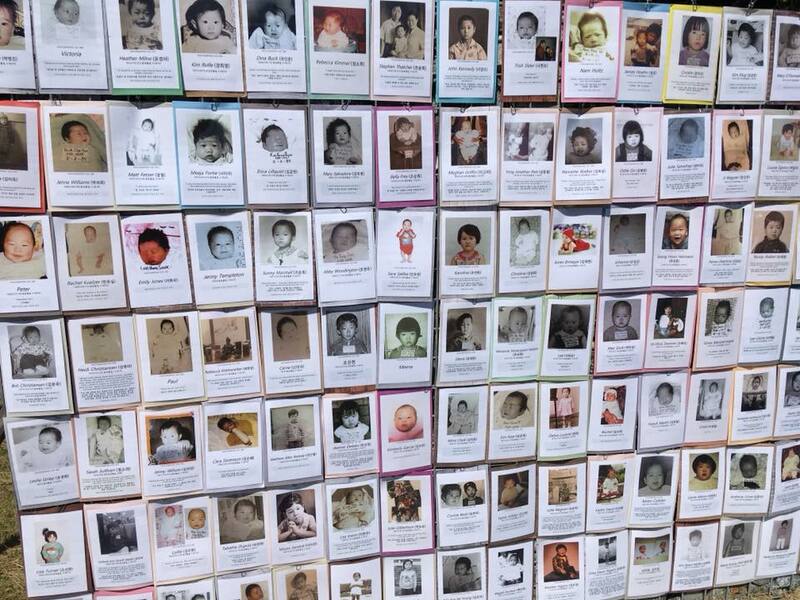 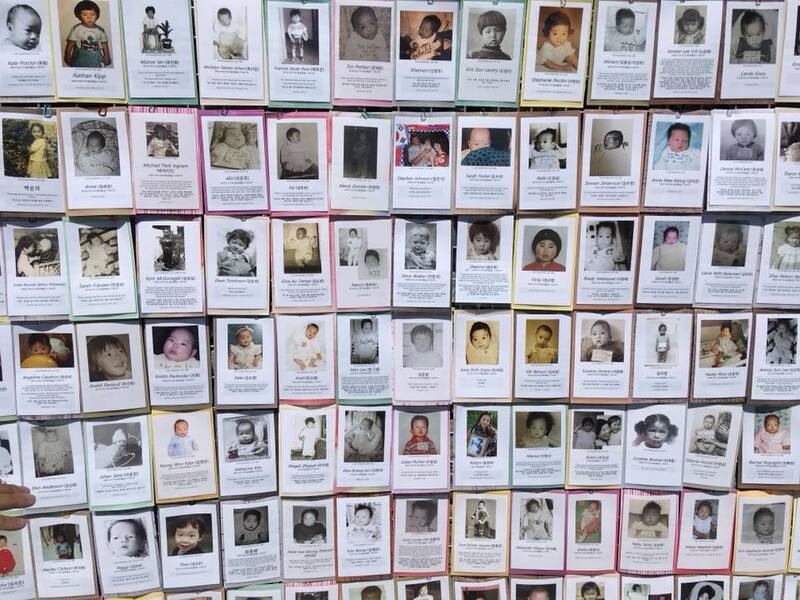 More than 650 photos were displayed with adoptee names and messages to birth families. 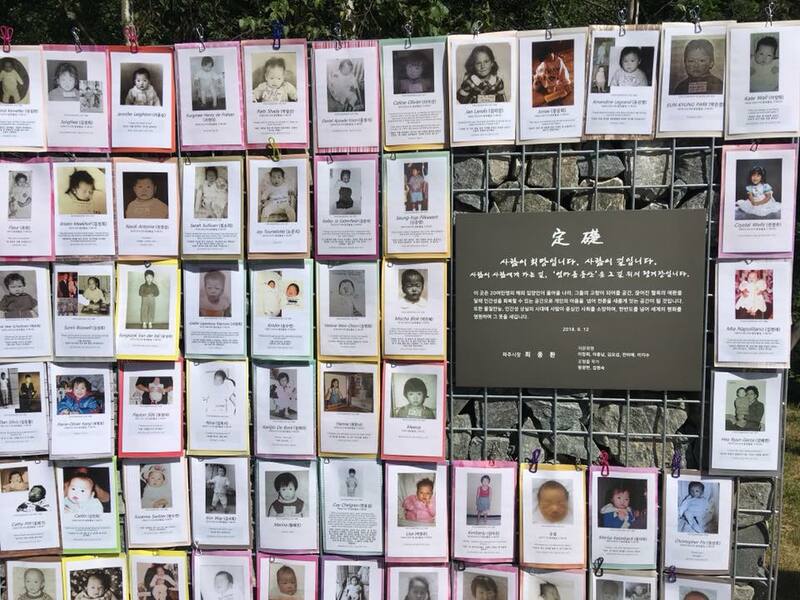 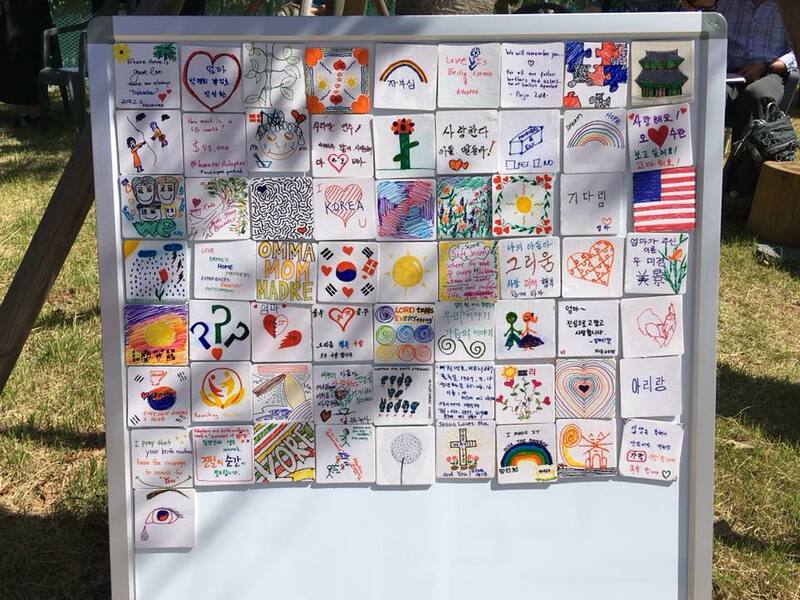 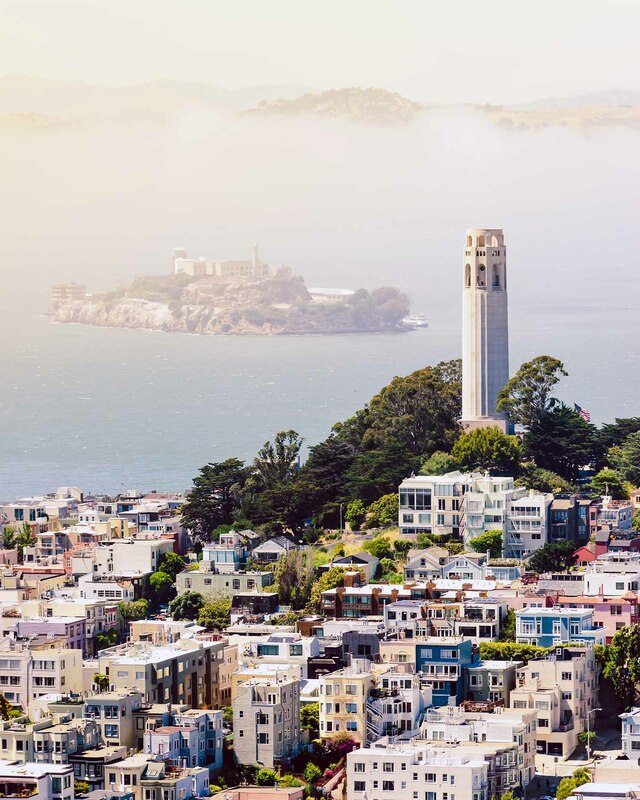 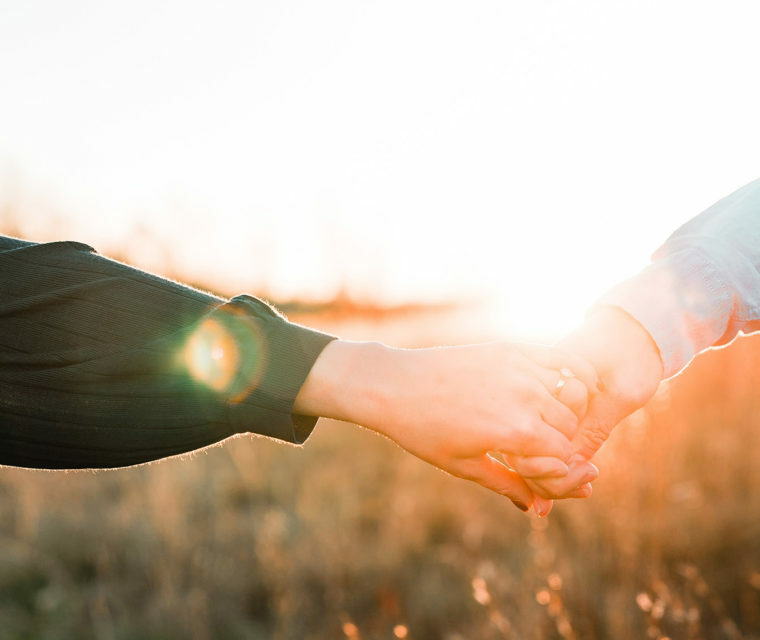 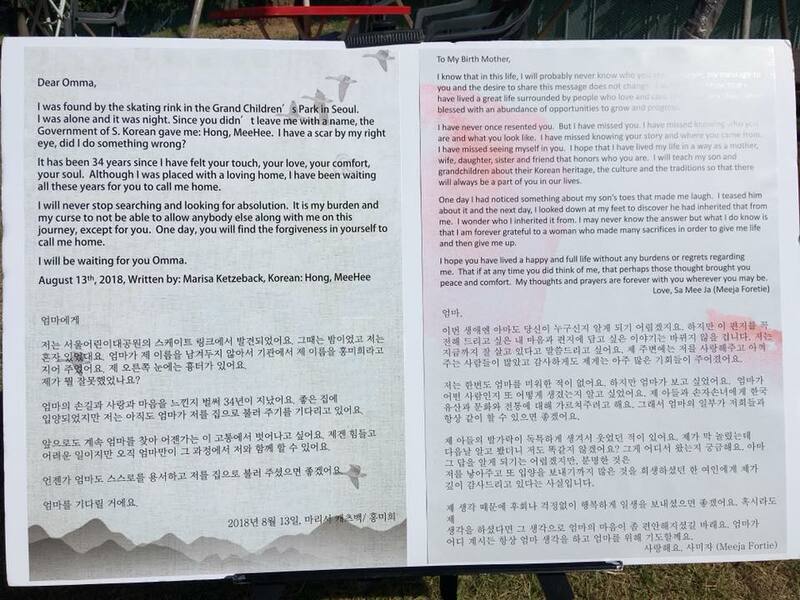 Over 150 adoptees were in attendance from all over the world for this event, which in preceeding days also included a conference focused on Korean camptowns and adoption at Seoul National University. 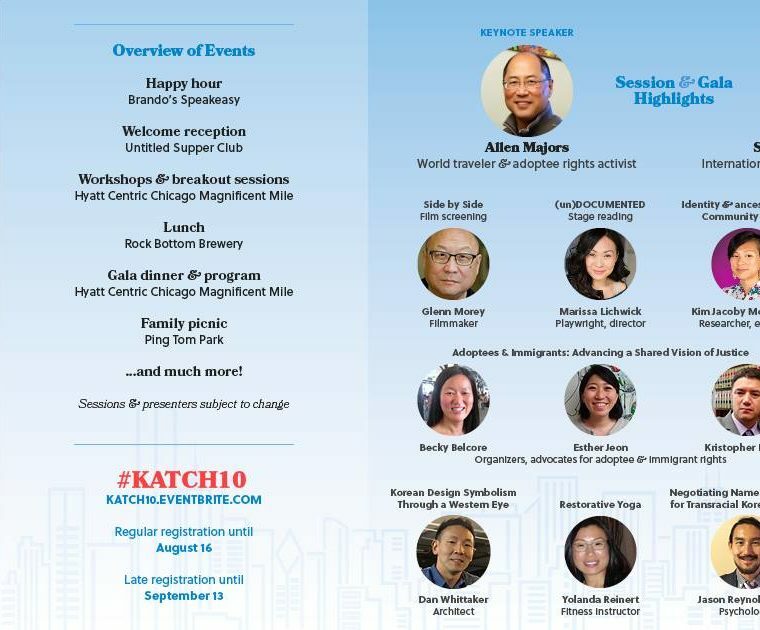 KAtCH 10th Anniversary and IKAA Annual Convention Details!